Clone Wars. Clone Wars Обои. 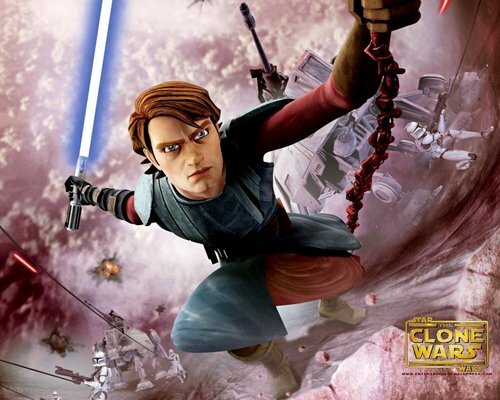 HD Wallpaper and background images in the звезда Wars: Clone Wars club tagged: star wars clone wars animated Jedi anakin skywalker. Maybe this is one of his hidden talents! HA HA!